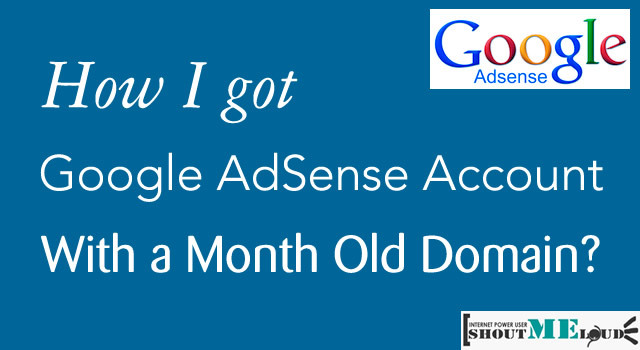 How I got Google AdSense approved account with a Month Old Domain? 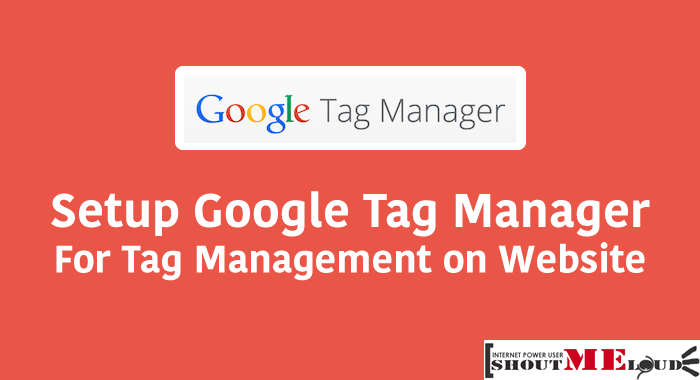 Every newbie bloggers have a dream to get Google AdSense approved as quickly as possible but most time it doesn’t get approved. I got AdSense approval in only 27 days and in one try. I have registered my domain on 13 January and setup my website DOHACK.ORG on 24 January with WordPress and I got approval today i.e. 10 February. Here I am sharing some simple tips to get quick AdSense approval eespecially for Indian bloggers. 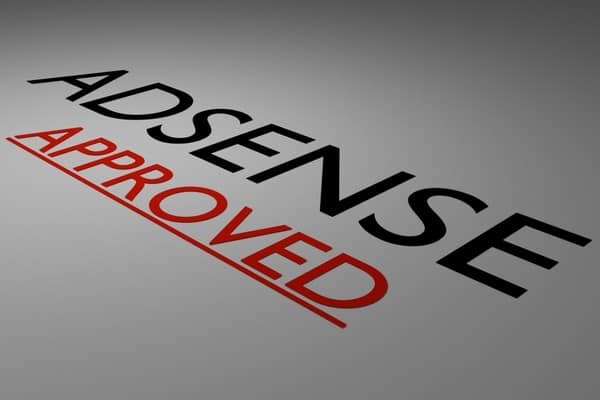 Before you apply for Adsense, read AdSense new approval process, as it will answer most of your queries related to steps requires for getting approved account. Make sure your blog is a self hosted blog, and you have added all the original content. Your blog design will play a major role in getting approval, as AdSense now approved accounts manually, and if your site design is cluttered or un-organized, it may lead to straight away disapproval. 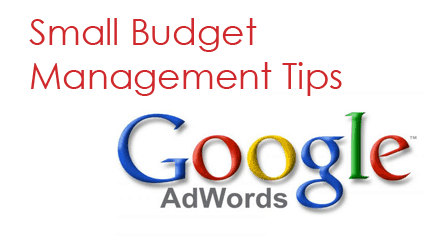 Steps require to get an approved account from AdSense 1. Custom domain: Use top level domain (TLD) i.e. 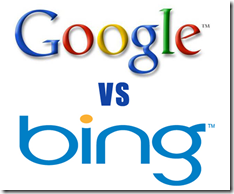 www.example.com … [Read more...] about How I got Google AdSense approved account with a Month Old Domain?